Vitamins B and C fall under this category because after they enter your body, they are passed very quickly. Nutrients like thiamine, niacin, and biotin are B and C vitamins, and your body needs them to maintain a healthy immune system and keep your nerves and cells healthy. 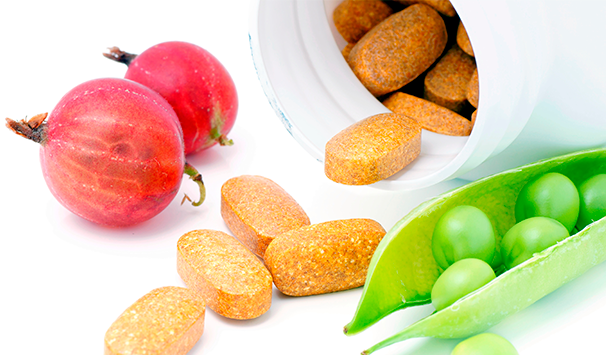 Vitamins A, D, E, and K do not pass through your body as quickly as water soluble ones do. Your body instead stores them in your cells and liver for later use. Calcium, zinc, and iron are elements that your body needs to function properly. Minerals do everything from helping you to build stronger bones to increasing the efficiency of your nervous system. Your body needs these nutrients to function at a high level. 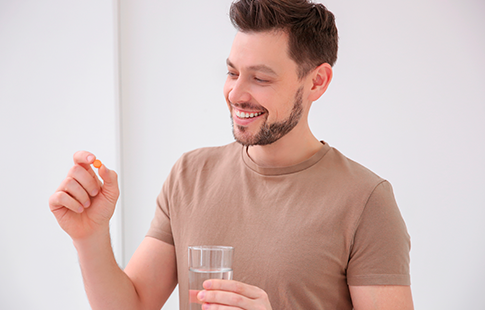 If you think that your regular diet is not enough to provide you with these essential vitamins and minerals, you should consider visiting the medical professionals at iuventus medical center. Most people can get the necessary amount of vitamins and minerals their bodies need by eating a balanced diet of meat, fruit, vegetables, and grains. Sometimes people who do all the right things, however, still do not get enough of the healthy nutrients their bodies need to function properly. NAD IV Therapy. NAD plays an important role in metabolism regulation. By receiving this therapy, you can make up the deficiency if this is the case. IV Myers’ Cocktail. A mixture of all essential nutrients is now available with one infusion. Buy our IV Myers’ cocktail to get a powerful blend of minerals and vitamins. IV High-Dose Vitamin C. Your body cannot produce sufficient amounts of collagen without vitamin C. This treatment is designed to make sure your reservoir is always full. Vitamin D Injections. Get an adequate amount of vitamin D to ensure that your bones are strong. All you need to do is receive this treatment. IV Glutathione. Consider getting glutathione injections to boost your immune system. It is primarily known for its antioxidan https://iuventusmedcenter.com/vitamin-mineral-supplemet properties and cell protection functions. 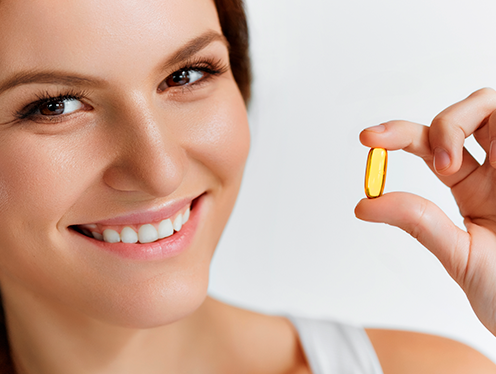 One of the problems that people looking for vitamin and mineral supplementation encounter are prices that have been marked up unreasonably high. This drives customers from their doors. iuventus medical center works directly with patients to get them the proper nutrition they need at costs that do not exceed the true market value. If you think that supplements are right for you, contact our offices and make an appointment to meet with one of our medical providers. They will figure out the appropriate vitamin and mineral supplementation that your body needs so you can feel strong and healthy again. We have helped people of different backgrounds and lifestyles to increase their vitality, stamina, and strength. Let iuventus medical center help you to get the most out of your mind and body!